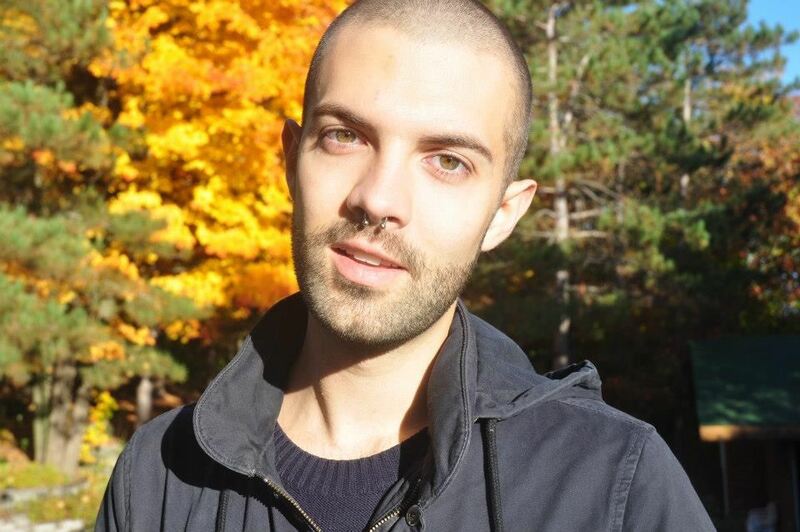 Fabien Maltais-Bayda holds an MA from the University of Toronto’s Centre for Drama, Theatre and Performance Studies, where his research was supported with a Joseph-Armand Bombardier Scholarship from the Social Sciences and Humanities Research Council of Canada. He has worked with Montreal contemporary dance presenter Tangente, as well as the International Community of Performing Arts Curators. Fabien has presented research at numerous conferences, including, most recently Running with Concepts: The Choreographic Edition at Blackwood Gallery, and the 2017 Canadian Association of Theatre Research national conference. In 2016, Fabien was selected to participate in the Summer Institute Cologne, and he was part of the inaugural Dance Writers-In-Residence program at Dancemakers Centre for Creation during the 2016-17 season. He writes on contemporary art and performance for publications including Canadian Art, esse, The Dance Current, and Momus, and currently works as the Administrative Director for the Canadian Alliance of Dance Artists - Ontario Chapter.